Japan is a nation of islands located in East Aisa. Japan is also known as Nippon or Nihon, it is an amazingly beautiful country known as The Land of Rising Sun. Nihon-koku means the State of Japan, so occasionally you will hear Japanese people regarding to their homeland calling it this name. The Land of Rising Sun is a magical place where you will feel those amazing moments where the past meets the future. When it comes to the Japanese culture, it stretches back millennia. However, Japanese culture has been quick when it comes to the adopting the most recent fashion and technological trends. Japan is a country that people from the West is hard to understand as Japanese culture is very different from the Western countries and you will find many contradictions between European and Japanese culture. There are many Japanese organizations and companies that practically rule the world, but you may occasionally read that the country is almost bankrupt which is far away from the truth. In Japan you will find high tech and modern cities, you will find amazing monuments, museums and much more, and you most certainly will be absolutely amazed by its culture and people since they are extremely hardworking. When it comes to the origin of Japanese culture and civilization, a Paleolithic culture in 30,000 BC is constituted the first known Japanese habitation. The culture was characterized by rudimentary agriculture and pit dwelling mostly including Yamato and Ainu people. Famous Japanese decorated clay vessels dating from this period are, in fact, the oldest surviving pottery examples. 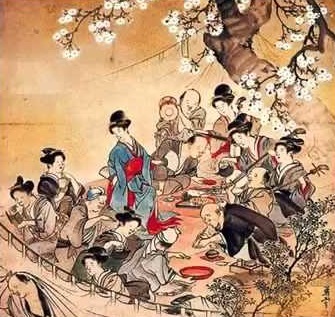 Japan appears in written history in the old Chinese book named Book of Han. The most powerful kingdom when it comes to the 3rd century was Japanese kingdom called Yamataikoku. From Baekje, Buddhism was introduced to Japan and mainly promoted by Japanese Prince Shōtoku. It should be noted that Japanese Buddhism was mainly influenced by China at the beginning of Asuka period around 592-710. When it comes to the Japan's feudal era, it was mostly characterized by the dominance of ruling class of the samurai. From the 12th century until late years of 1868 Japan was ruled by the feudal military known as shoguns who ruled in the name of Japanese Emperor. Japan later entered in the very long period of isolation at the beginning of 17th century that ended in 1853 when the United States pressured Japan to work on opening to the West. After two decades of insurrection and internal conflict, Japan's Imperial Court finally regained its political power back in 1886 with a help of several powerful clans including Satsuma and Chōshū. The Empire of Japan was finally established. In the late 19th century victories in the Russo-Japanese War and the First Sino-Japanese War allowed Japan to work on expanding its empire during the period of militarism. Today Japan is a member of the UN, the G8, G7, OECD so it is considered among the most powerful countries in the world. It has among the most powerful world's economies estimated by its GDP. When it comes to the economy of Japan, we have to mention that the country has among the highest economy estimated by its GDP. 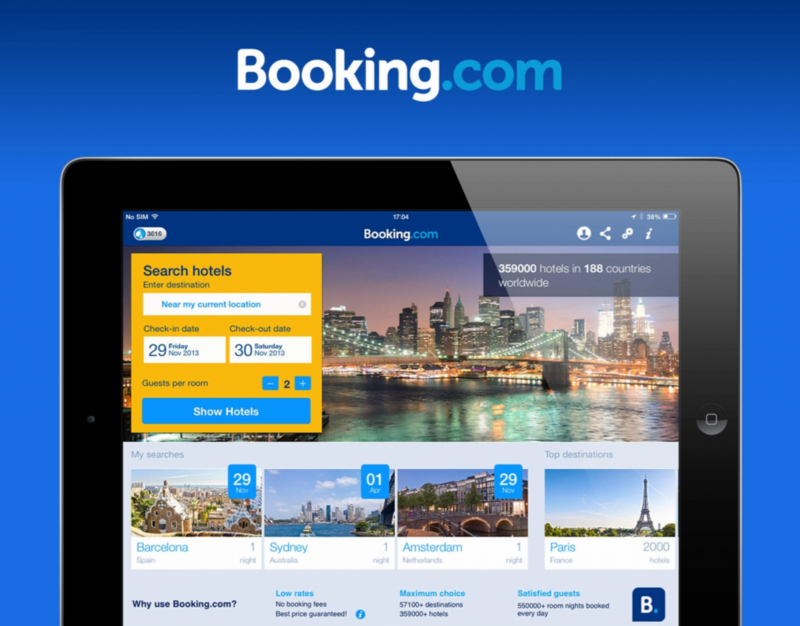 It is also among the leading country in the world when it comes to the purchasing power parity. On the other hand, Japan is among the leading countries in the world when it comes to the export and import. The country greatly benefits from very skilled workforce since Japanese population is among the most highly educated people. It is the country with the highest percentage of its residents holding some tertiary education degree. The country is the third largest national economy after China and United States in terms of its nominal GDP. It is also the fourth largest national economy after India, China, and United States. Japan's gross domestic product is the largest compared to any other nation. The country also has a largest industrial capacity while being home to some of the leading and most technologically advanced corporations including motor vehicles, steel and nonferrous metals, electronics and machine tools. The country's main imports include fossil fuels, chemicals, raw material, foodstuffs, textiles and equipment. Japan is formally known as Nippon-koku referring to islands located in the Pacific Ocean. Japan lies off the eastern coast and stretches to the Sea of Okhotsk in the north while its southwest borderline is Taiwan and the East China Sea. Japan has that epithet The Land of Rising Sun since its original name means just that, the origin of the sun. It is a stratovolcanic archipelago that consists of more than six thousand islands while the largest four of them are named Kyushu, Honshu, Hokkaido, and Shikoku that make more than ninety-seven percent of the land area. These largest Japanese islands are commonly referred to as home islands. The capital city of Japan is Tokyo. When it comes to the spoken languages more than eleven languages are spoken, but national language is Japanese. Those other languages commonly spoken are Ainu, Orok, Ryukyu, Orok, Nivkh and some European languages. 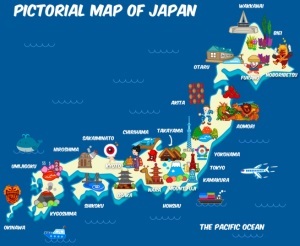 Japan is divided into forty-seven prefectures situated in eight different regions with Okinawa being the southernmost one and Hokkaido being the northernmost region. The population of Japan is 127 million residents which is world's 11th largest nation. There is approximately around 9.1 percent of Japanese residents who live in the capital city Tokyo. When it comes to the religion, around 51.82% population are Shinto while 34.9% population are devoted to Buddhism. Other religions include Shinto sects and Christianity. The main Japanese island forms a chain that is situated to the south of Kyushu. Together these islands are referred to as the Japanese archipelago. More than seventy percent of Japan includes forests and mountains and a majority of them are unsuitable for industrial, agricultural and residential use. On the other hand, the habitable regions located in coastal areas are extremely densely populated which makes Japan one of the most densely populated countries. It should be noted that the islands of Japan are mainly located in a volcanic zone of the Pacific Ring of Fire. Those islands are mainly the result of oceanic movements that occurred a long time ago over hundred of million of years. Today, Japan has more than hundred active volcanos and in the last century, several new volcanic emerged including Myōjin-shō and Shōwa-shinzan located on Hokkaido and off the Bayonnaise Rocks in the Pacific Ocean. Due to its position, Japan is prone to tsunami, earthquakes, and volcanos. It is among the highest natural disaster risk as estimated in 2013.